Built on Microsoft’s .NET framework, Kentico CMS is a robust, cost-effective and extremely comprehensive platform that has user-friendly interface for the mid to high range market with high security features. 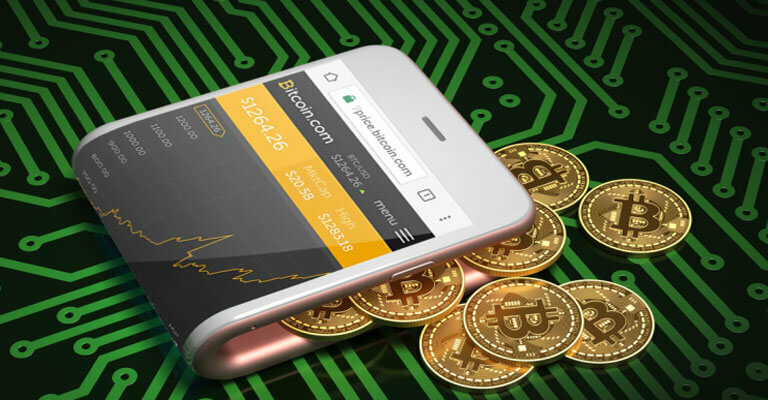 It is a feature rich platform that allows business owners to build online stores, mobile websites, intranets, extranets and e-commerce solutions. Kentico platform supports multilingual sites, mobile websites and multi-user management over 70 ready to use modules and 450 configurable web parts. 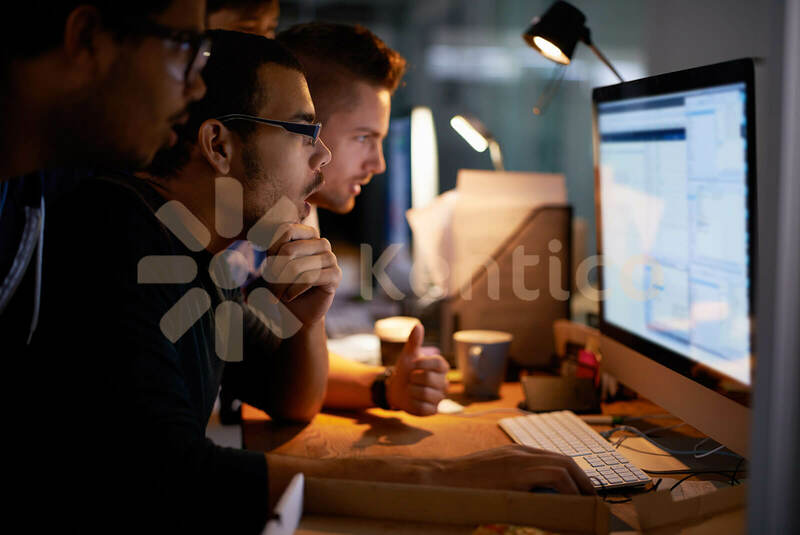 The KenticoCMS community provides a wide range of functionality like Blogs, Wikis, Polls, eCommerce, Booking Systems, navigation, repeaters, grids, maps, On-line forms etc. 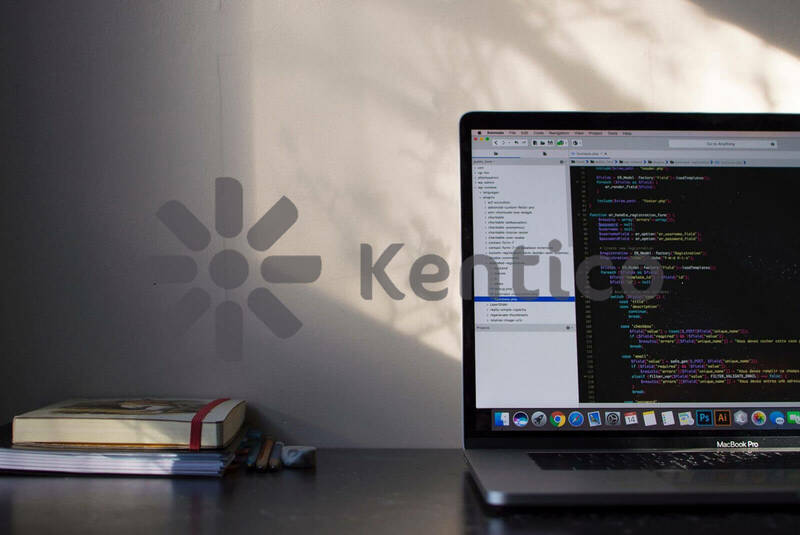 Kentico is a complete 360-degree integrated platform and we are known for delivering huge, ingenious, and great websites. We ensure about the user friendliness of the solution, not only for the end user, but also for the webmaster. We hold a pool of skillful developers in various business verticals and own technical brilliance in ASP.Net. Google Cloud, AWS, Azure or Rackspace, we own skillful expertise in all the cloud based platforms. We are specialized in integrating Kentico with third-party solutions and data sources using custom modules. From site architecture to server deployment as well as maintenance, we are offering enterprise ready Kentico CMS development services. To fulfill the required Kentico functionalities, we build custom Kentico modules and web parts. We own special expertise in Kentico APIs. Whatever the client’s requirement is, whether it is single page web application or mobile friendly web page, we are specialized in building Kentico based mobile web solutions. We are a top-notch ASP.NET development company providing Kentico Development, Customization and Services. Hire Kentico developer on hourly/weekly/monthly basis. Global known brands like Sony, Microsoft, Ford and Vodafone rely on Kentico to create cutting-edge websites and optimize digital customers' experiences across multiple channels. Our qualified professionals can help you for the same. 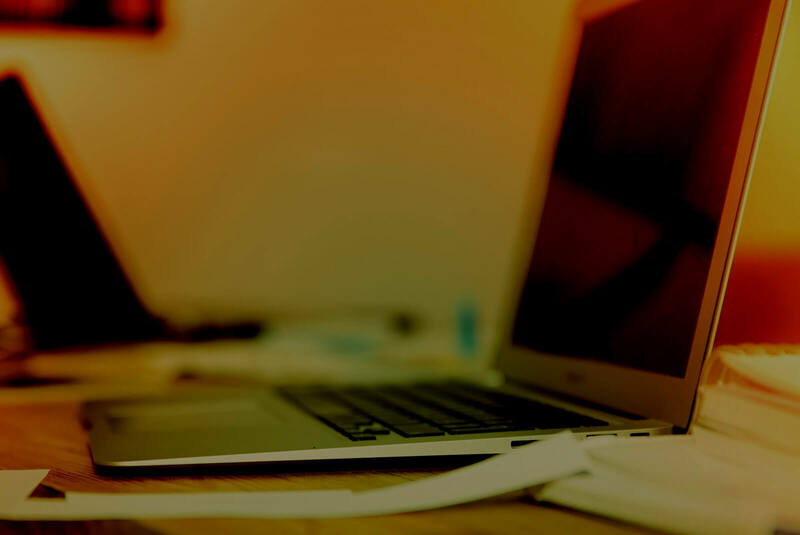 Whether you are an SMB, SME, or Large Enterprise, Hire Dedicated Kentico CMS Developer from us to experience an amazing boost in your online presence. We use project management tools like, Jira, Trello, Pivotal tracker, Asana etc. Where you will be able to monitor daily progress. You can create the task, assign work and monitor the work. So you can easily follow up from your dedicated developers through our tools. We do follow Agile Scrum. In Scrum, on each day of a sprint, the team holds a daily scrum meeting called the “daily scrum.” Meetings are typically held in the same location (we use Skype / Hangout / gotomeeting / slack / voice callstrong for communication ) and at the same time each day. Ideally, a daily scrum meeting is held in the morning, as it helps set the context for the coming day’s work. These scrum meetings are time-boxed to 10 to 15 minutes. Dedicated Developer (Monthly basis) – 160 Hours/Month. 8 hours a day, 5 days a week. Where you can share your requirements with the Bacancy Technology team. The team evaluates your specific requirements and then get back to you with the detailed estimation of your project along with time and cost as well as the roadmap of the project. For dedicated resources hiring, you are required to pay 50% of one month payment upfront and for the remaining amount,you will be required to pay at the end of the month on the specific mentioned date. In hourly basis, you are required to pay 1 week of advance payment and the remaining amount can then be paid in weekly, fortnightly or monthly payments pre agreed contract with you. 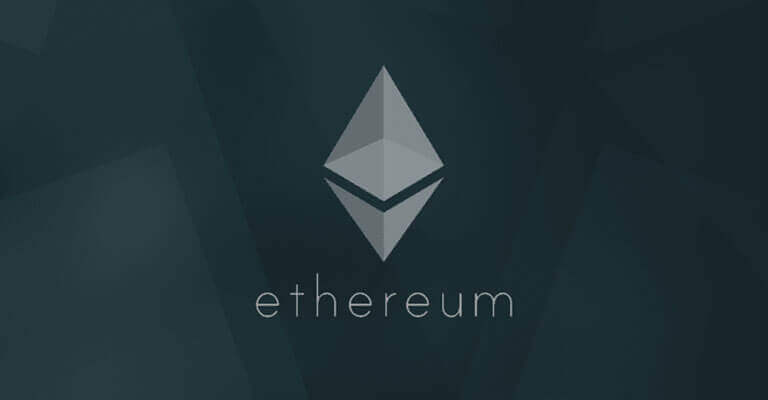 For the time and material base hiring, you will be required to pay 20 to 30% cost of the project as upfront and the remaining amount will be based on the milestone so upon completion of milestone you will be releasing next % of payment. Talent bases is a free TV production talent platform that aims to connect the best freelancers with the UK’s leading TV indies. Where you can apply for live jobs and get on the internal database list in all these major Indies. It’s one stop solution to update your availability, credits and profile in all these Indies databases. Leverage this platform to connect the dots and it’s the only place you can do it from! Outfox inaugurated its operations with an aim to offer smart buying solutions. Smart Buying is at the heart of what outfox provides. Outfox allows you to identify all food, beverage and restaurant & hotel supply purchases and compare prices from a wide range of suppliers. This allows you to purchase each item from the supplier with the best price, saving you thousands of dollars on each week’s purchases. Buy from the right supplier at the right price each time you buy. Sail-World is the world's largest sailing news network. It is a global resource for sailing news, reporting on events around the world and giving unique insights into those events. It now has regional sites around the world, with Sail-World UK, Sail-World Europe, Sail-World Asia, Sail-World NZ, Sail-World USA, Sail-World Canada, Sail-World Australia, Sail-World World Cruising, Sail-World Australian Cruising, Fishing Boating -World, Powerboat World and Marine Business-World. Each week, more than 2,00,000 newsletters are sent to our subscribers by the editors. The OCA represents Ontario’s chiropractors. It is one of the largest primary care professions in Ontario; chiropractic is a non-invasive, hands-on health care discipline that focuses on the musculoskeletal system. The association provides professional development tools for its members, and engages in public education activities to generate increased awareness about the benefits of chiropractic care. OCA is a voluntary professional association whose mission is to serve our members and the public by advancing the understanding and use of chiropractic care. The Horizons ETFs Group provides an innovative financial service to the regional families of ETFs in Canada, the United States, Korea, Hong Kong, Australia and Colombia. All of the ETFs offered by these companies uses the Horizons ETFs' brand with the exception of the 'BetaShares' family of ETFs in Australia and the 'Mirae Asset Tiger ETFs' family in Korea. The Horizons ETFs family of ETFs includes a broadly diversified range of investment tools with solutions for investors of all experience levels to meet their investment objectives in a variety of market conditions. Horizons Canada is a member of the Mirae Asset Global Investment Group. The YMCA takes a holistic approach to community health that embodies all aspects of physical, mental and social well-being. The organization engages with the community to provide customized programs that support local needs while embracing diversity. The YMCA of Greater Toronto is dedicated to making the communities home to the healthiest children, teens and young adults. For more than 160 years, YMCA is offering an opportunity for personal growth, community involvement and leadership. Ethicon, Inc. is a subsidiary of Johnson & Johnson, committed to shaping the future of surgery by creating innovative solutions in the health care industry. It’s a fibrin sealant patch indicated for use with manual compression as an adjunct to hemostasis in adult patients undergoing surgery, when control of bleeding by conventional surgical techniques (such as suture, ligature, and cautery) is ineffective or impractical. With nearly 50 years of proven experience in hemostasis, Ethicon Biosurgery is committed to delivering innovative and life-saving surgical solutions to surgeons that address a range of bleeding and leaking situations – from routine to problematic – during surgical procedures. The Commission on Collegiate Nursing Education (CCNE) is an autonomous accrediting agency, contributing to the improvement of the public's health. The Commission ensures the quality and integrity of baccalaureate, graduate and residency programs in nursing. The Commission serves the public interest by assessing and identifying programs that engage in effective educational practices. CCNE accreditation is a nongovernmental peer review process that operates in accordance with nationally recognized standards established for the practice of accreditation in the United States. CCHI developed the Continuing Education Accreditation Program (CEAP) to assess, analyze, and accredit continuing education programs for health care interpreters. CEAP is open to all training providers who offer courses or instruction which is beyond a beginner-level difficulty and aligns with any or all of the knowledge domains which define the job of a healthcare interpreter. ABHES' stated mission is to enhance the quality of education and training and promote institutional and programmatic accountability through systematic and consistent program evaluation. The key to ABHES’ mission is to assure the quality of the programs it accredits and assist in the improvement of the programs. This quality-determination is accomplished by rigorous and systematic evaluation based on valid standards. ABHES’ goals and objectives focus on three key areas: recognition, resources, and service; all of which ABHES believes are essential and paramount to the achievement of its mission. Premier Estate Properties is Florida’s only boutique luxury real estate brokerage presenting properties exclusively in excess of one million dollars. The company is distinguished for our successful marketing strategies, targeting the most affluent buyers locally, nationally and across the globe and for providing a concierge level of personalized service. The organization has maintained extraordinary results in selling the most prominent and prestigious properties surrounding the Fort Lauderdale, Boca Raton, Delray Beach and Vero Beach markets. Elearning portal for student & professors. UniParts is a stocking distributor of original and aftermarket parts for construction equipment, marine equipment, and petroleum equipment. The organization has access to over 7.5 million line items worth of inventory and an extensive and comprehensive worldwide parts sourcing network that include obsolete, hard to find, allocated, and on a long lead-time items. The company is a foremost choice to many major national and international companies. You should definitely get in touch with the UniParts to get quality, competitive and quick delivery of parts anytime, anywhere. General Power Group is a global solution and procurement provider in the field of power generation for utilities, independent power producers and industrial applications. GPG and the entire engineering team have the capability to study each project and supply the major components to get you powered. The organization is transforming the electricity industry with the digital power plant, the world’s largest and most efficient gas turbine, full balance of plant, upgrade and service solutions as well as our data-leveraging software. The organization is using innovative technologies and digital offerings to make power more affordable, reliable, accessible and sustainable. Crown Caviar travels extensively throughout the world to bring you the finest fresh caviar. From Italy to Uruguay to California, the organization ensures to bring high quality caviar. All the caviar products are hand selected by Crown Caviar professionals, packed fresh and shipped priority overnight to the ordered location. At CrownCaviar.com, epicureans and restaurants will find excellent quality products selected from all over the world. Crown Caviar is a one stop solution to get foie Gras, truffles, truffle oil, truffle butter, smoked fish, Tobiko fish roe, splendid delicacies from Iran such as pure saffron, blini and course sea salt from France, dried woodland mushrooms, pates, gastronomic preserves, exotic bourbon vanilla beans and fine French chocolates, coffee and much, much more. Truck n Tow is the best place to find Truck Accessories for big rig, tow truck, auto hauler or work truck. If you use your truck for work, then you owe it to yourself to check out the complete line of truck accessories and trailer accessories for the truck and truck driver. Whether you drive a tow truck, semi-truck, work truck, work van, dump truck, rollback, or refer truck; whether you’re pulling a utility trailer, a cargo trailer, an equipment trailer, a dump trailer, or a car hauler trailer — TrucknTow has the new or replacement truck accessory to keep you trucking. Tryax Realty Management has been fulfilling the housing needs of New Yorkers for over 40 years. Since the 1960's, Tryax has participated in the rehabilitation and preservation of moderate income housing in the City of New York. Tryax have direct access to the latest listings for rental apartments in your area. Tryax Realty Management serves the West Bronx communities of Morris Heights, Mt. Eden, Melrose, High Bridge, Kingsbridge and Norwood, and the Harlem communities of Hamilton Heights, Sugar Hill, and Strivers Row. Meet Frank McKinney: Real Estate Artist, 5-time International Bestselling Author (in 4 genres), superhero meets Robin Hood, Philanthro-Capitalist, Ultramarathoner, Actor and Visionary who sees opportunities and creates markets where none existed before. Frank creates real estate markets where others fear to tread. He has built oceanfront spec homes (homes built without a buyer) valued in the tens of millions of dollars, shattering price records with each new project. Frank McKinney is now known around for building the world’s finest and most magnificent oceanfront mansions ever built on speculation. Each of the estate homes Frank creates and sells is a one-of-a-kind work of art, infused with vivid imagination and designed on a canvas of the sun-drenched Atlantic Ocean. KARS Petro Distributors is a gasoline wholesaler and distributor that provides assistance to its clients to endeavor a successful gas station and convenience store by offering fast, reliable, and knowledgeable customer service. KARS Petro markets fuel for BP, Chevron/Texaco, Citgo, Exxon/Mobil, Marathon, Shell, Sunoco, and Valero. Here at KARS Petro, the organization ensures to uphold each brand’s image requirements and make every effort to exceed the oil companies’ expectation. The company owns and supply gasoline to stations across the state of Florida. KARS Petro has grown exponentially due to the hard work and outstanding customer service by the KARS Petro Team. TweetLister is a custom solution tool that works with your business database, turning your marketing information into information-packed, sales-oriented Tweets and Facebook postings, and posts them to one or more of your Twitter and Facebook accounts on a scheduled basis. It can be used to list residential, commercial/office, vacation, land and any other type of real estate.